An icon brand in Egypt and a top headliner in the region with an incredibly loyal Fan base. 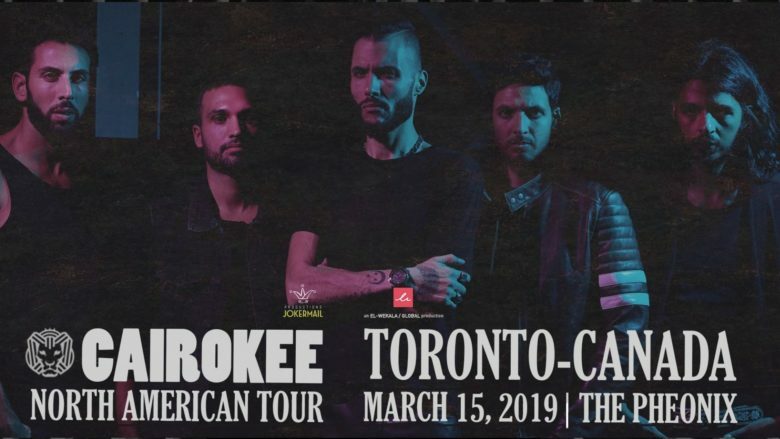 Cairokee is a band with cemented credibility & success. Reached stupendous rankings worldwide and is the most influential band of the new Egyptian generation. Daring and progressive, their ultimate motto is to speak up for the people, be their voice, feel as they feel, take the extra mile, carving then a new benchmark of success in the Middle-East.